We are so excited to welcome Joan to our team! Joan is first and foremost a dear friend of Lousje's, you may also recognize her from modelling in our semi-annual Fashion Shows* held at La Scala Ristorante. She has worked in the retail industry for many years managing Boutiques such as Linda Lundström at the Fallsview Casino and J.Michaels in the Pen Centre. 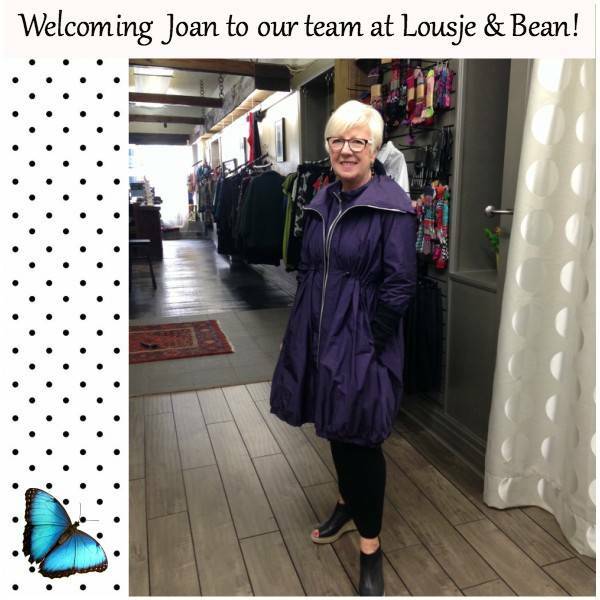 Although Joan is now enjoying her retirement years we are thrilled she has joined our team working in the Boutique on Wednesdays! So stop by to meet this lovely woman, who's got a great sense of style and can help put your next outfit together!